This has been an interesting day regarding transfer news, gossip, speculation and rumors surrounding the Gunners. 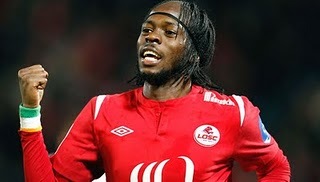 There is a lot of interesting and exciting news, especially regarding the imminent signing of Gervinho. Without further ado, here is the Arsenal Transfer News Roundup. It looks like this saga is finally reaching its conclusion, as it has been reported by many that Gervinho is undergoing a medical, ahead of his imminent move to the Gunners. This was reported hours ago and should've been made official by now. Some reports are now stating that the transfer will be made official on Friday, after a hitch in the paperwork. Hopefully, this is just a small bump and that the transfer will be made official very soon. According to a report by Goal.com, Bolton Wanderers have told the Gunners that they have ten days to finalize the transfer of Gary Cahill. Arsenal, according to the report, have offered around 15 million pounds plus Carlos Vela and Henri Lansbury. 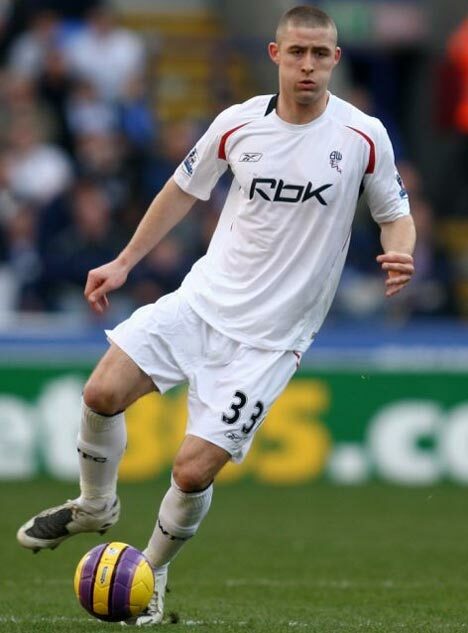 But Bolton, want a straight-forward offer of 17 million pounds, which is Cahill's release clause. Honestly, I believe that 17 million pounds is pricey and definitely not how much Gary Cahill is truly worth. Simply though, if Wenger is serious about signing him up, then he must pay up. There are reports in the Italian press, that state that Wenger is interested in signing Napoli star and Argentina international striker, Ezequiel Lavezzi. They also state that Wenger is willing to pay up to 27 million euros to acquire his services. I am a big fan of Ezequiel Lavezzi, yes he didn't make a good impression in the match vs Bolivia, but he is a quality player. Lavezzi is an excellent dribbler, has good pace, very tricky, strong and creative. He would be an excellent signing for the Gunners, but Napoli are keen on holding on to him and I doubt that they'll let him go this summer. 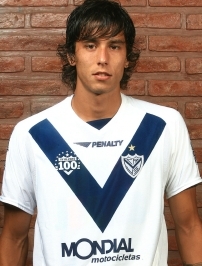 It's now official and confirmed that Arsenal have missed out on Velez Sarsfield's Ricardo Alvarez, who will sign for Inter Milan in a deal worth around 10.6 million pounds. It was looking likely that the Gunners were the closest to acquiring Ricardo Alvarez, but the Italian giants stepped in and got him instead. In my opinion, Alvarez is a talented player, but he's still unproven and I don't think we should be dwelling too much on this missed transfer. According to the Daily Mirror, Spanish side Villareal are interested in signing want-away Brazilian midfielder, Denilson. Denilson, who's been heavily criticized by fellow Gooners including myself, is looking for a move away from the Gunners and Villareal have offered him that chance. Villareal, according to the report, see Denilson as a long-term replacement for Marcos Senna. To be honest, I really hope that this true and that Denilson will finally leave, not only for the sake of us Gooners, but for his sake as well.... he needs a fresh start. What do you think? Are you excited about the imminent arrival of Gervinho? Do you think that the Gunners should pay up to sign Gary Cahill? 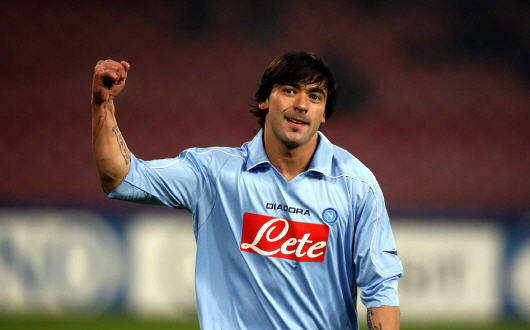 Would you like to see Ezequiel Lavezzi as a Gunner? 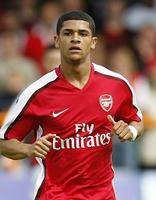 Do you think that Denilson should leave the Gunners? What do you think on the Gunners missing out on Ricardo Alvarez?